Do us Brits need to become more risk savvy for a comfortable retirement? Could you bolster your retirement fund? It has been widely reported, by the BBC and others, that up to half a million UK households are currently at risk of falling in to problem debt, which apparently could be tackled by having just £1000 in contingency savings. The same publications are also reporting significant changes to the state pension system over many years, could see a greater reliance on private savings and investments later in life – with potential pension pots greatly reduced from their historical levels. In fact, the Department for Work and Pensions estimates that 11 million people of working age in the UK currently have inadequate savings for later life. 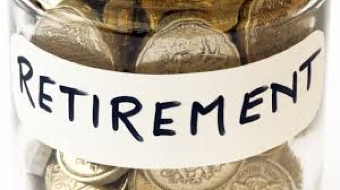 However, many of us do not have hundreds of pounds to put into a savings account every month, which is what would be required to live on £23,000.00 per year – according to a national poll, the averaged amount after tax that many say they would be happy to live on into retirement. Some of the most popular options for saving money are, work for longer and save those extra earnings, sacrifice certain elements of your lifestyle now to save more for retirement age, or invest available funds in an investment opportunity that potentially provides higher rates of return – however, this is usually coupled with higher risks. Traditionally, us Brits have proved to be, on the whole, quite risk averse and certainly not very investment savvy – the global economic crash of 2008 proved this. 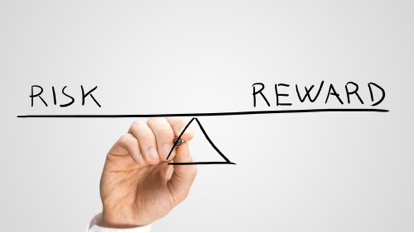 According to a Scottish Widows report, guaranteed, yet smaller capital growth in addition to deposit protection was seen as the most favourable from a selection of investments/savings compared to a product with 100% potential capital growth over 5 years but with risk of losing it all. It is our attitude and favour towards traditional banking deposits over other investment opportunities, which cost the British economy post 2008 as opposed to the US – according to independent economics reporter Economics.help. As a general starter for ten, becoming more investment savvy would be a great start; specifically understanding how a crowdfund investment for example, weighs up versus a traditional bank deposit or ISA – how similar are the risks? And how different are the projected returns? Here at Yielders, this is where we have stepped in. We want to provide a new and less risky approach to investments, in particular property crowdfunded investments. 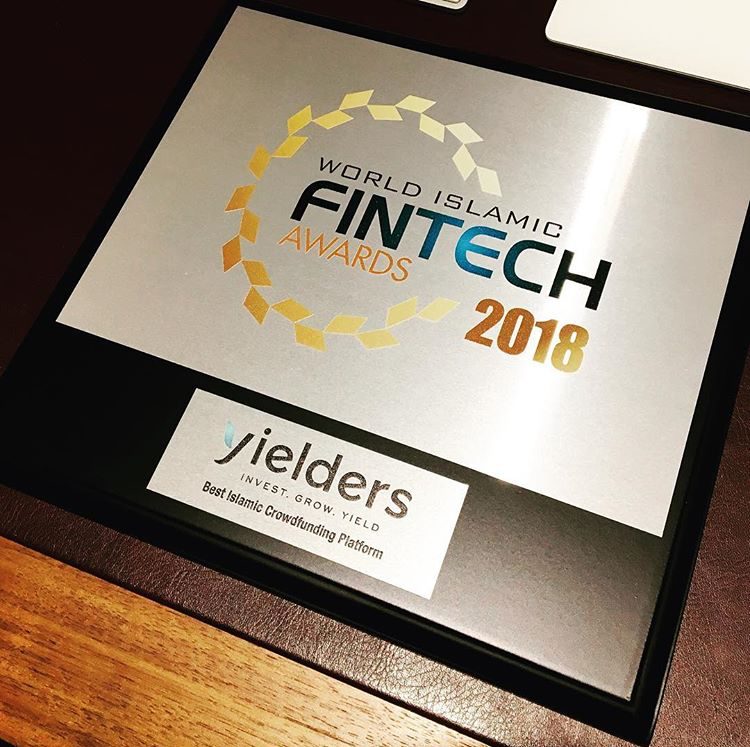 As a result, we launched Yielders with our own new and exciting formula, different to all the property crowdfunding investment platforms that came before. 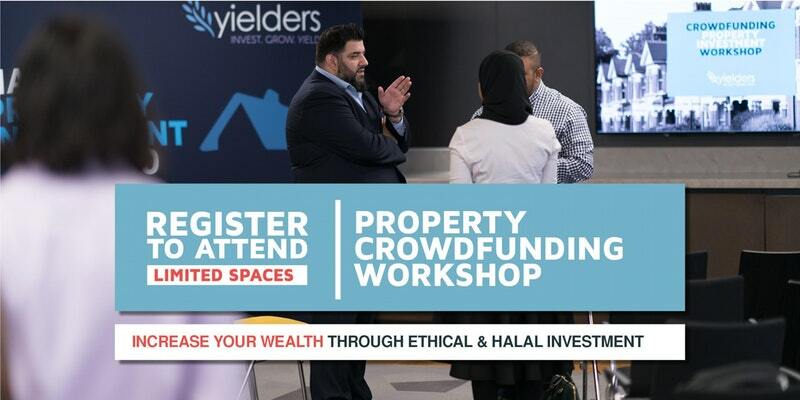 We call it Property Crowdfunding 2.0 - you can read more about this in our previous blog. Although fundamentally it appears a culture change may be needed for many British adults to enjoy a retirement lifestyle, many of whom will have spent almost 50 years working towards. Indeed we predict that with continued education around financial products and investments, alongside the continued progress of technology will contribute largely to a change in attitudes, and provide the opportunity to many to retire with a healthy annual allowance.